The Buick LeSabre was a full-size four-door sedan, part of the upper end of a comprehensive Buick lineup. 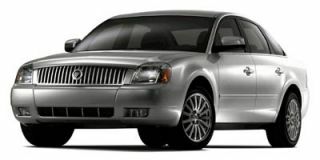 It was first launched in 1959, as the brand's entry-level full-size car, and its last year on sale was 2005, after which it was replaced by the larger and more luxurious Lucerne sedan. With a variety of body styles over the years--four-door sedans, of course, but also four-door hardtops, two-door coupes and hardtops, and station wagons too--the LeSabre was at its most popular in the Sixties and Seventies. Like the rest of the General Motors lineup, it was downsized for 1977, and converted to front-wheel drive in 1986. 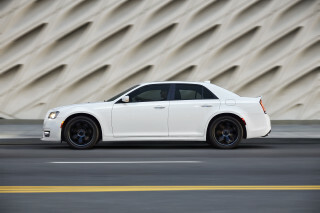 It was sold only as a four-door sedan from 1992 through its last year in 2005. All told, there were eight generations of LeSabre over almost half a century. 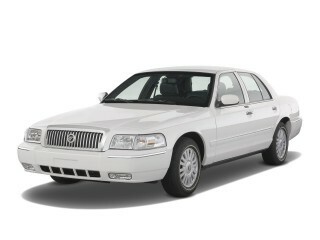 But the model name had come to seem aged, a relic of bygone glories, as the Buick brand was renovated in the mid-2000s. 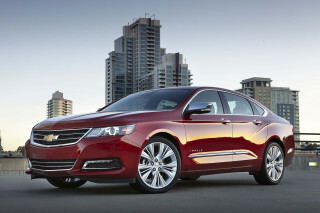 It remained the best-selling full-size sedan even in its very last year, but with Buick increasingly perceived as an old man's brand--perhaps inheriting the niche to which Oldsmobile had been relegated before it was eliminated a few years earlier--all-new model names were used on a more stylish and distinctive range of new vehicles. The most recent LeSabre was launched in 2000, offering only a 205-horsepower 3.8-liter V-6 engine paired to a four-speed automatic transmission. 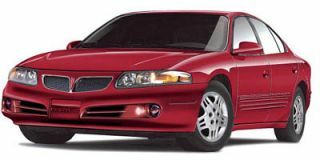 Its underpinnings were shared with the Oldsmobile Aurora, the Pontiac Bonneville, and Buick's own Riviera coupe. 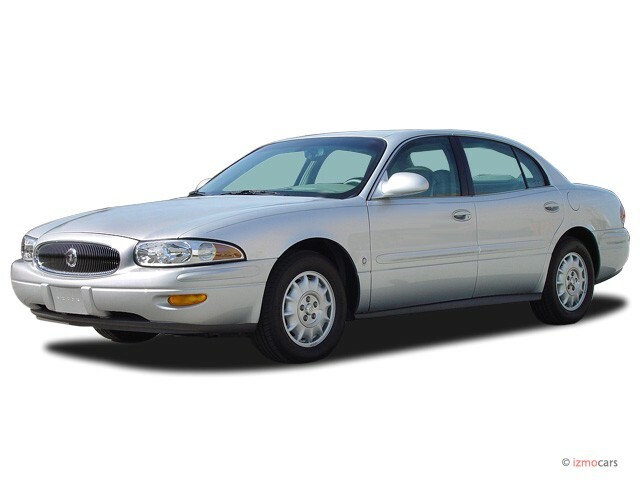 The LeSabre was offered in Custom and Limited trim levels, with a special 2003 Celebration Edition to mark the 100th anniversary of the launch of Buick as a brand. The previous generation had run from 1992 through 1999, also with a 3.8-liter V-6 and four-speed automatic. Engine output started as only 170 hp, though it was bumped up to 205 hp for 1996. The next year, the LeSabre styling received a minor freshening, with revised grille and front lights, and a few other updates that made the somewhat rounded shape look slimmer. The main criticism of this generation of LeSabre among auto reviewers, however, was the dated interior, somewhere between traditional and archaic--even despite the addition of a tachometer as standard in 1997. This LeSabre was the last built at the massive Buick City complex in Flint, Michigan, which was closed in 1999. Prior generations of LeSabre were considerably more complex, with varied engine and transmission options, body styles, and trim levels. The first front-wheel-drive LeSabre, which ran from 1986 to 1991, included a two-door coupe and a smaller, less powerful 3.0-liter V-6, as well as some mildly sporting performance models known as the T-Type. There was also an extremely rare LeSabre Grand National model, of which only about 100 were made.